Shamble around at your own risk. 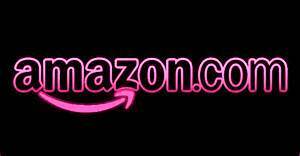 If it’s a short story that strikes your fancy, check out The Sickness Monte’s Story by Jeannie Rae, available free for your kindle. Don’t forget, you don’t have to have a kindle device—you can download Kindle software to your computer or download the app for just about any device. 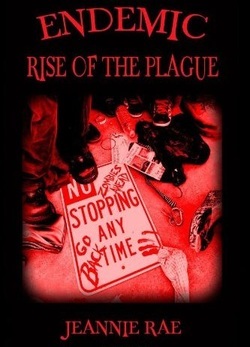 Want to learn more about the Rise of the Plague Series? Visit the Rise of the Plague website for more information about the Endemic Rise of the Plague and to learn more about the characters and settings in the novel. Or you can check out the Bookshelf to get the skinny on Endemic Rise of the Plague. Thank you for stopping by, and as always good luck & stay human. Jeannie Rae out.